What happens when a group of friends sitting around a table in Santa Fe, NM-experts in addiction recovery, psychology, health sciences and the wisdom and native traditions of healing-share their concerns about the low success rate of traditional addiction therapy. 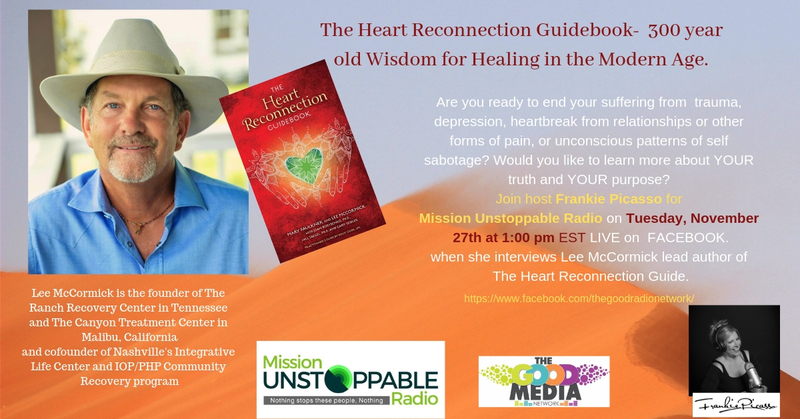 Well, meet Lee McCormick one of the two primary authors of The Heart Reconnection Guide discusses this book and more with Host Frankie Picasso to discuss his new book. Utilizing 300 years of Collective Wisdom, Lee and his friends, offer the power of the Medicine Wheel to gently guide the reader towards their truth and purpose. Traditional therapists can also benefit from it and utilize it into their practices. Each of the four quadrants of the Wheel represents a different stage of growth and maturity, along with different characteristics: East (childhood/playfulness and vulnerability), South (adult/love, will, and courage), West (mature adult/wisdom, acceptance and healing) and North (elder/contemplative, visionary, transformer) — symbolizing one’s life journey. As the reader progresses around the wheel TheHeart Reconnection authors offer perspective, questions to journal, explorations, rituals and more. 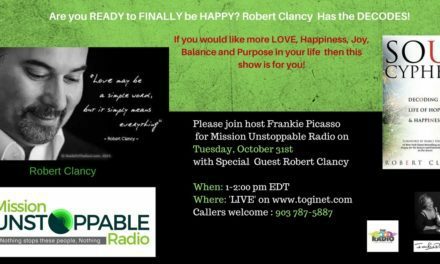 “The wheel offers guidance to all who seek to find their true self and live a life of purpose. Spending time on the wheel helps us discover our personal truth while gaining insight and wisdom about life and the world. 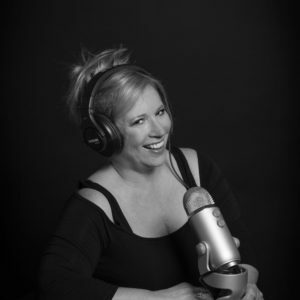 If you’ve been traversing the wheel, you know that this Heart Reconnection journey is a journey we take over and over again. With each pass around the wheel, we gain new insights and greater awareness,” say the authors. Lee is founder of The Ranch Recovery Center in Tennessee and The Canyon Treatment Center in Malibu, California. 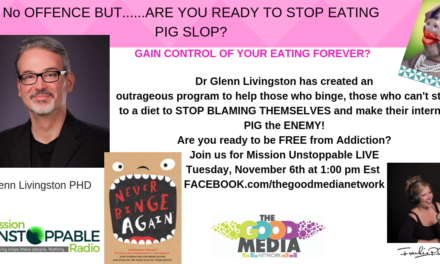 He is also cofounder of Nashville’s Integrative Life Center and IOP/PHP Community Recovery program. Through Spirit Recovery Inc., Lee facilitates healing and recovery conferences and spiritual journeys around the world. PreviousWhen an Atheist Knocks on Heaven’s Door.